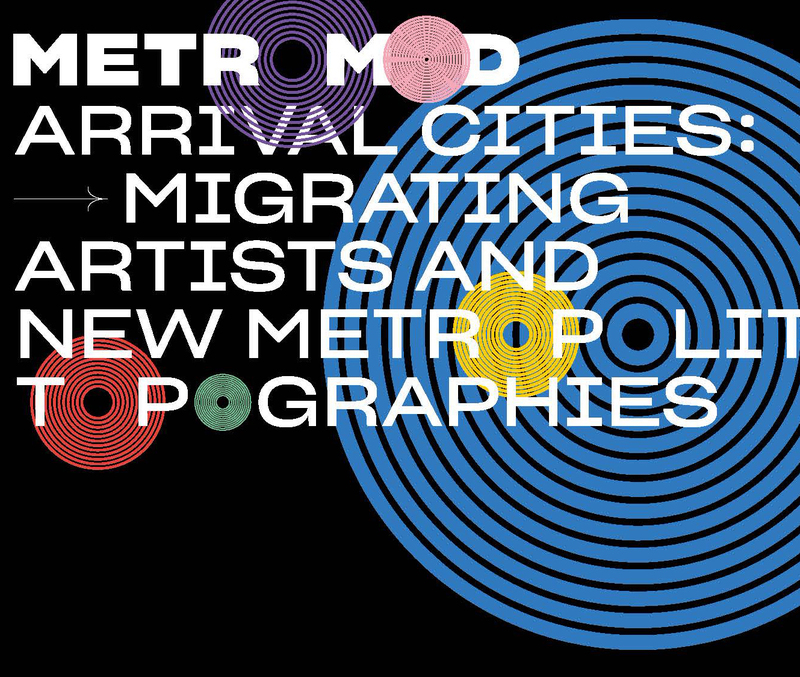 ERC Research Project "Metromod - Relocating Modernism. Global Metropolises, Modern Art and Exile"
ERC Research Project "Developing Theatre. Building Expert Networks for Theatre in Emerging Countries after 1945"